Eric Swan Award. The Eric M. Swan Award was established in 2013 and in memory Eric Swan in recognition of outstanding ethical standards and dedication to the profession. 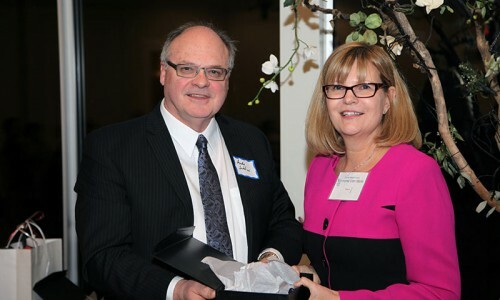 Above, Andreus Snelius accepts this award from Justice Francine Van Melle.